Send your customized robot into online arenas or blast your friends off the couch locally in Bomb Bots Arena! 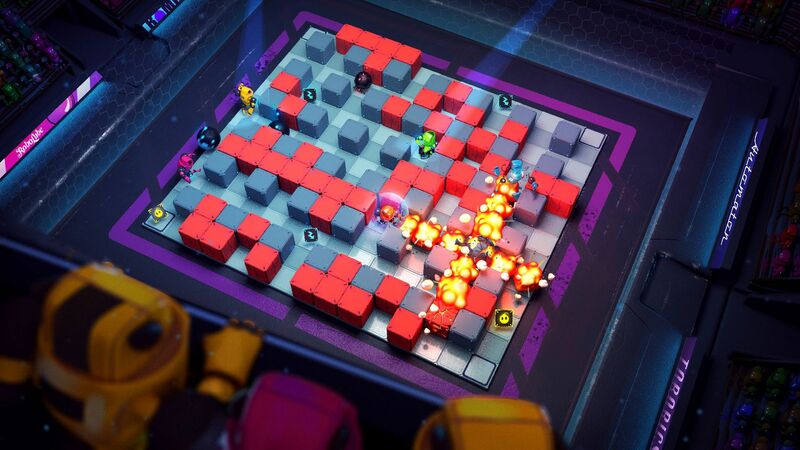 Bomb Bots Arena is a pure multiplayer experience with every element of the game tailored to please competitive and casual gamers alike with ‘easy to learn yet hard to master’ gameplay. Chase after your enemies with a remote controlled bomb, manipulate the terrain, leap over obstacles or charge punch your opponents face - there are many ways to stand tall in this bomb battle royale. Bomb Bots Arena is powered by Quantum which allows players across all platforms to jump into the heated battle no matter where they are and on what platform they prefer playing. 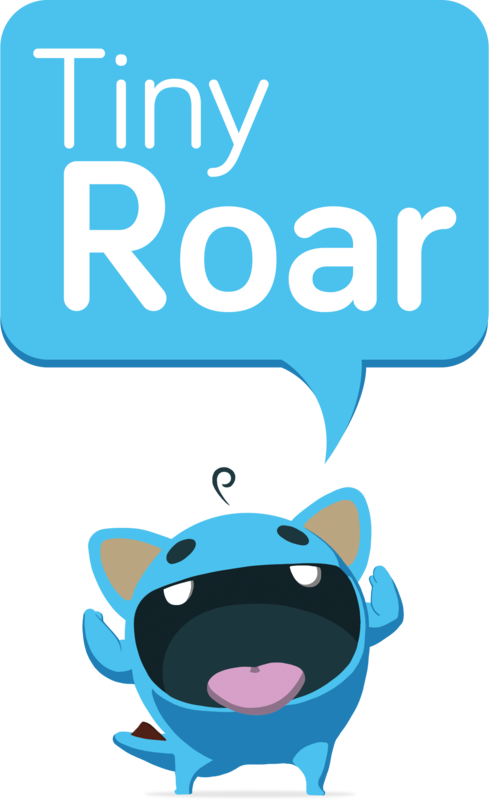 Tiny Roar is the result of the love for videogames and a long-standing wish creating our own game development studio. After many years of making mistakes, gaining XP and making new friends in different companies in the games industry we took matters into our own hands and founded Tiny Roar in early 2015. Not only that we are passionate gamers we also love crafting them. One of our main quests is to deliver fun, polished and easy accessible game experiences for all kind of gamers on all platforms available. Our team's mantra is to create entertainment straight for the audience and listen to their feedback carefully.